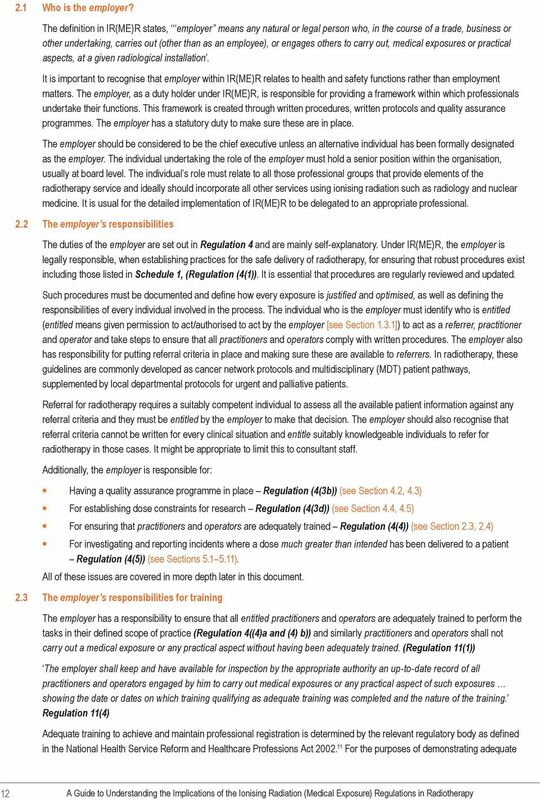 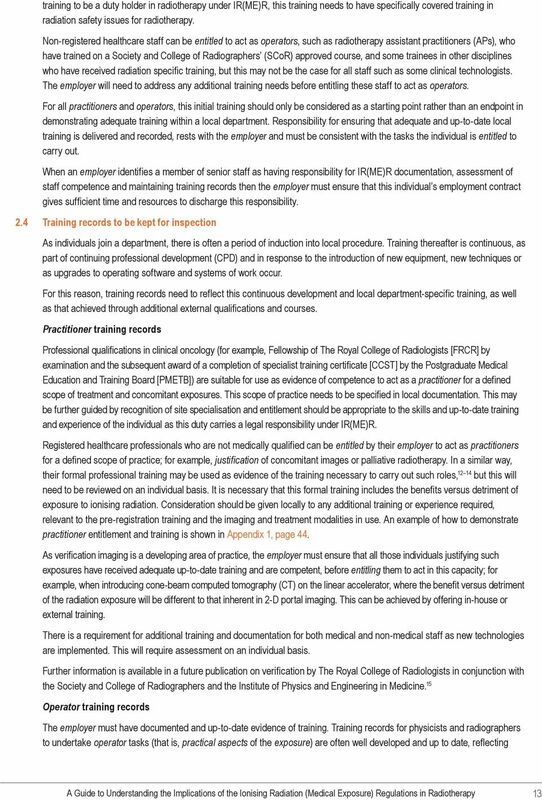 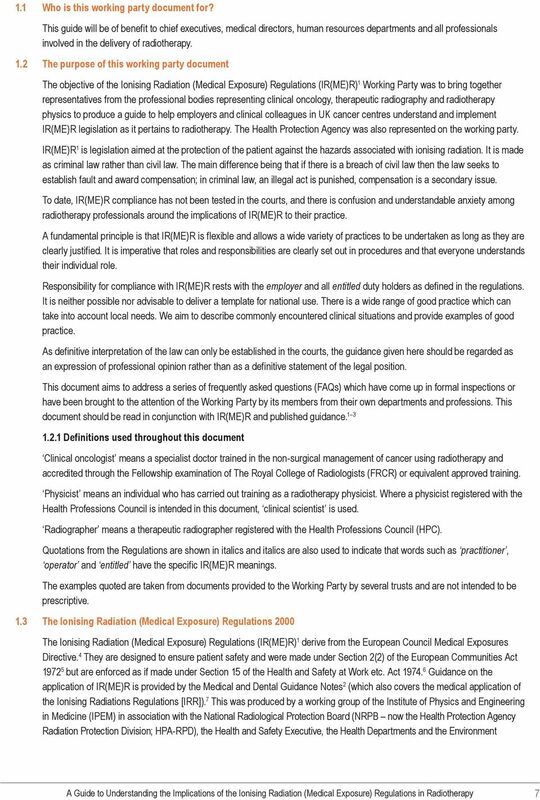 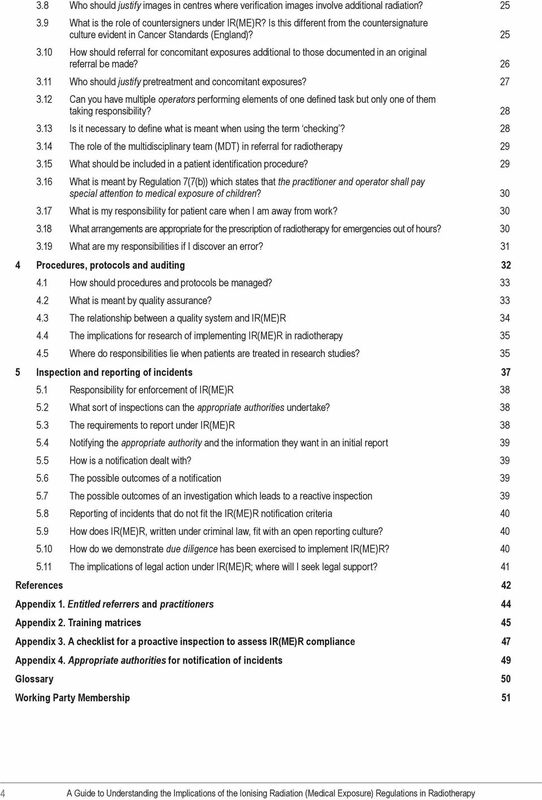 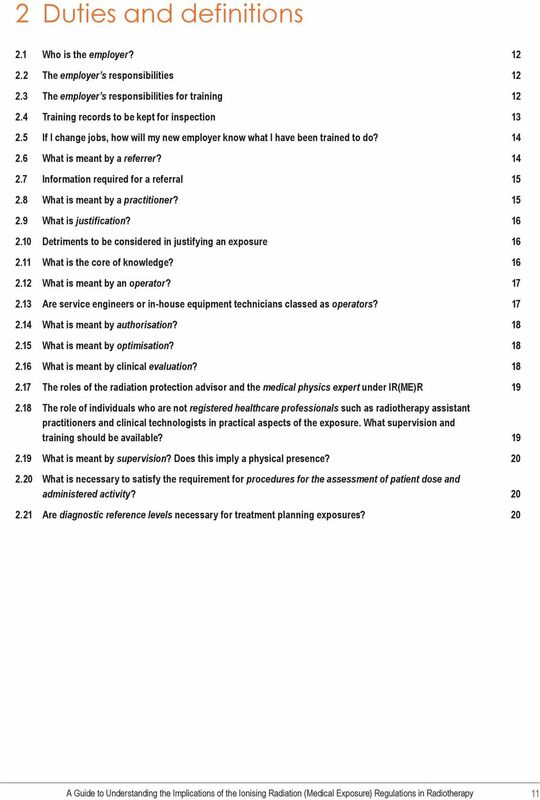 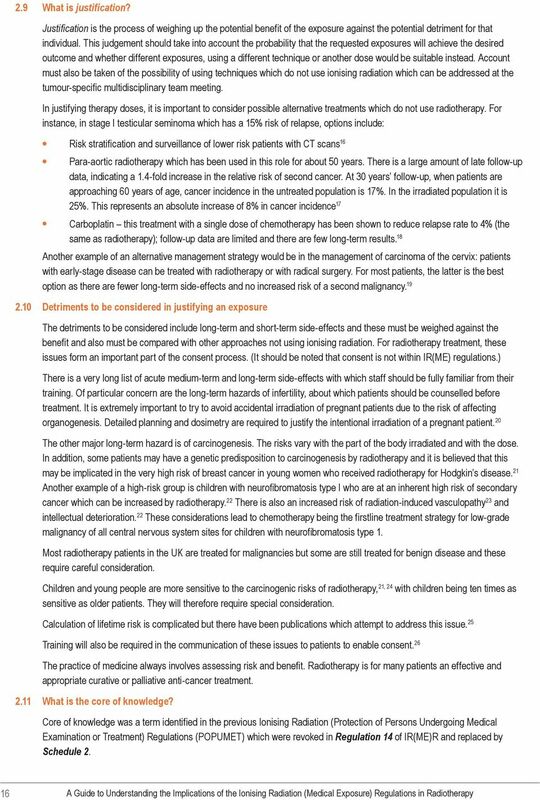 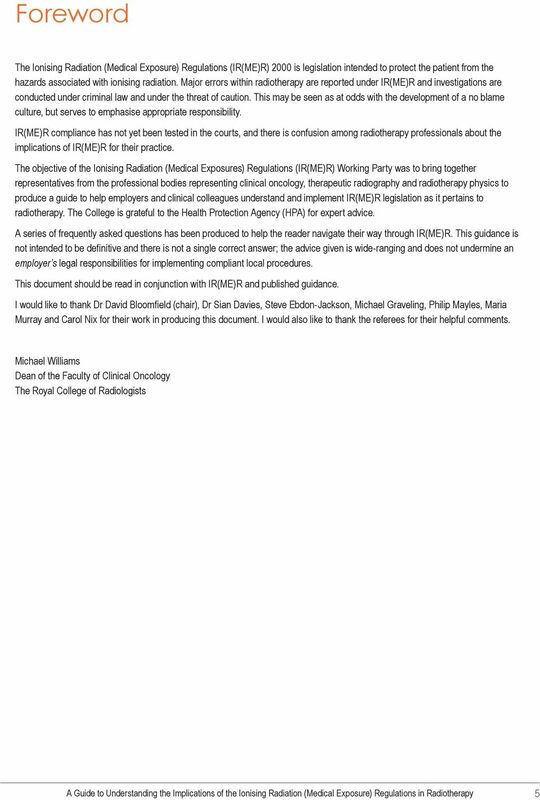 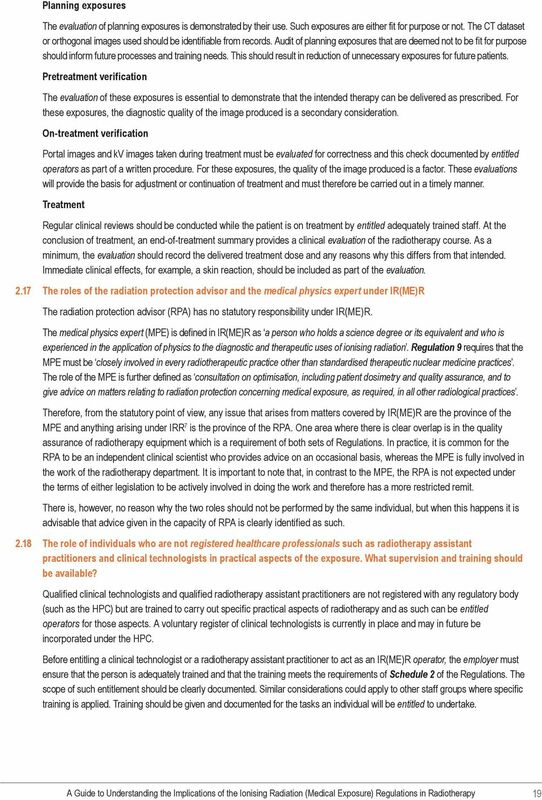 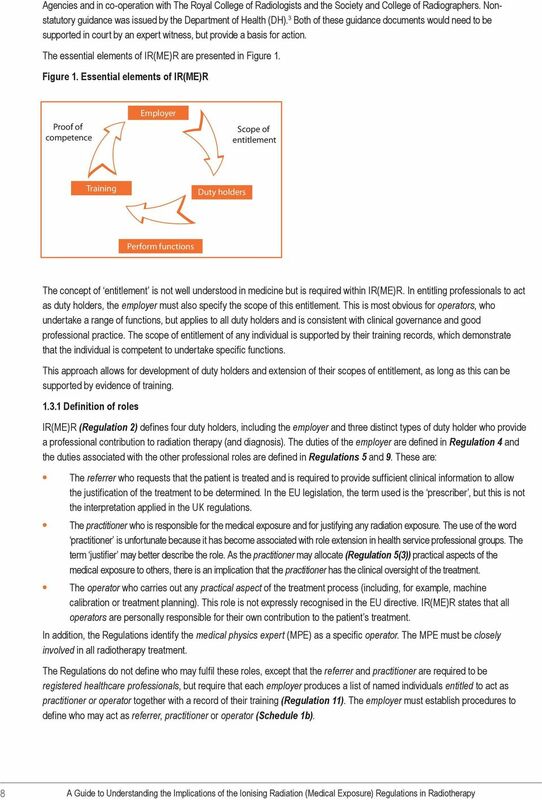 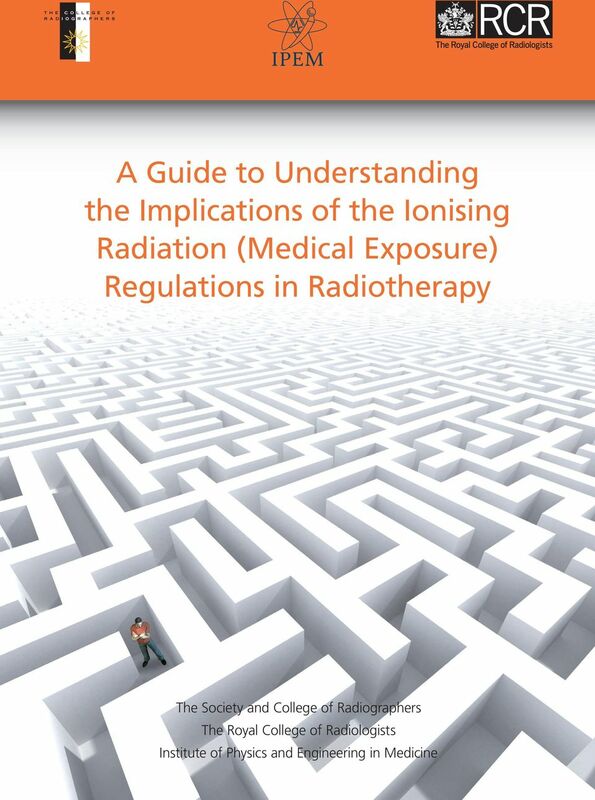 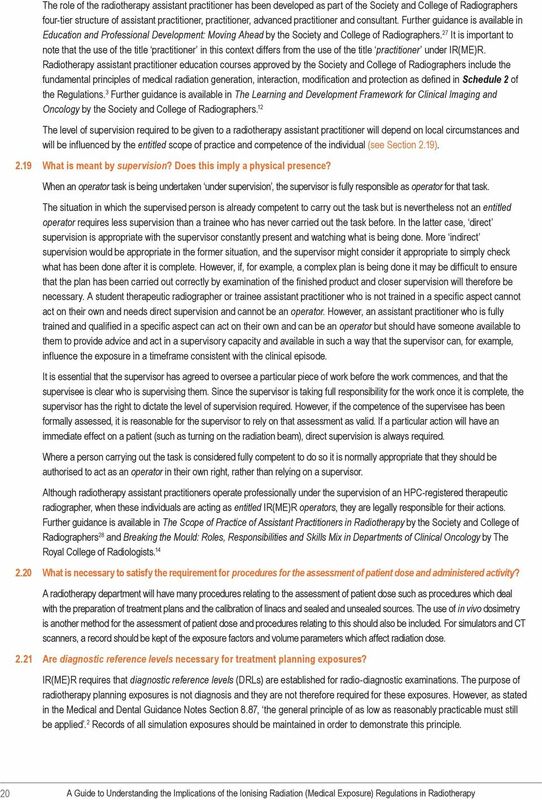 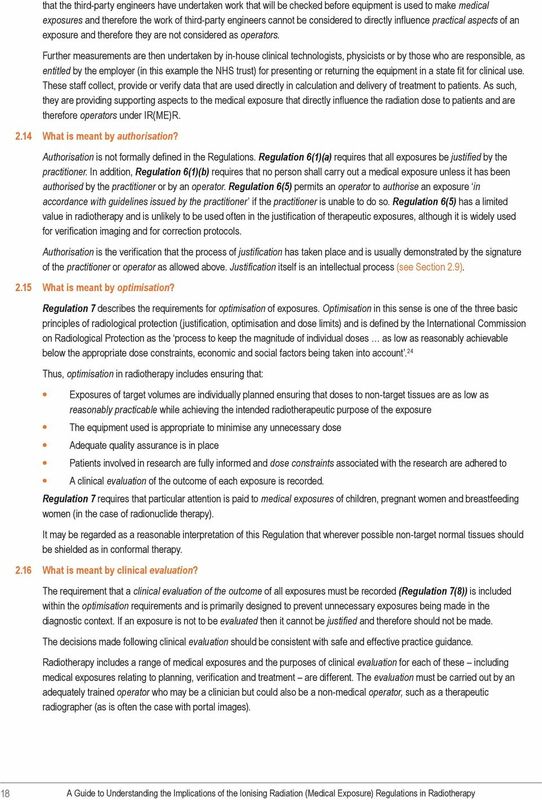 Download "A Guide to Understanding the Implications of the Ionising Radiation (Medical Exposure) Regulations in Radiotherapy"
December 2015. 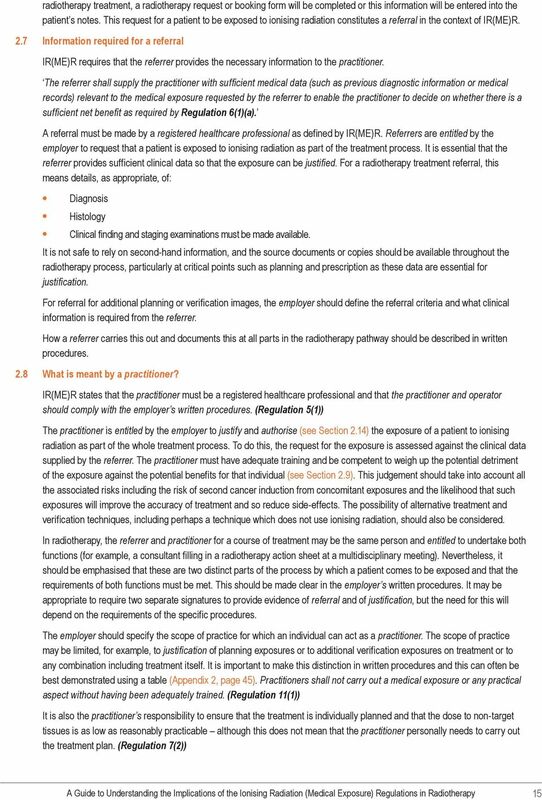 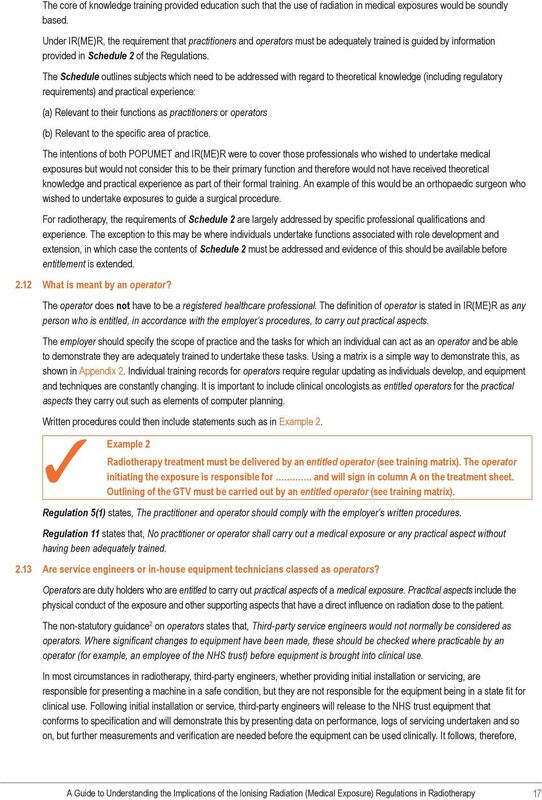 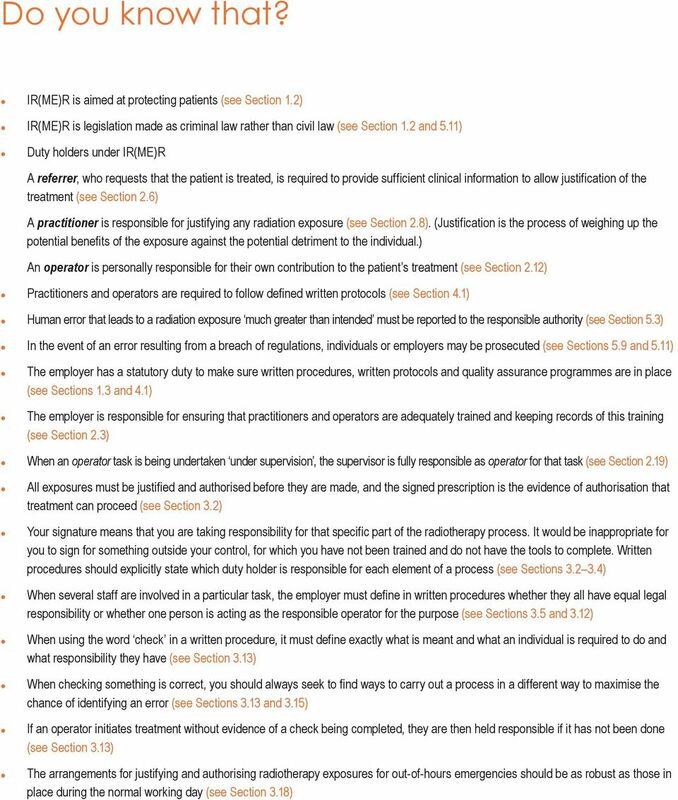 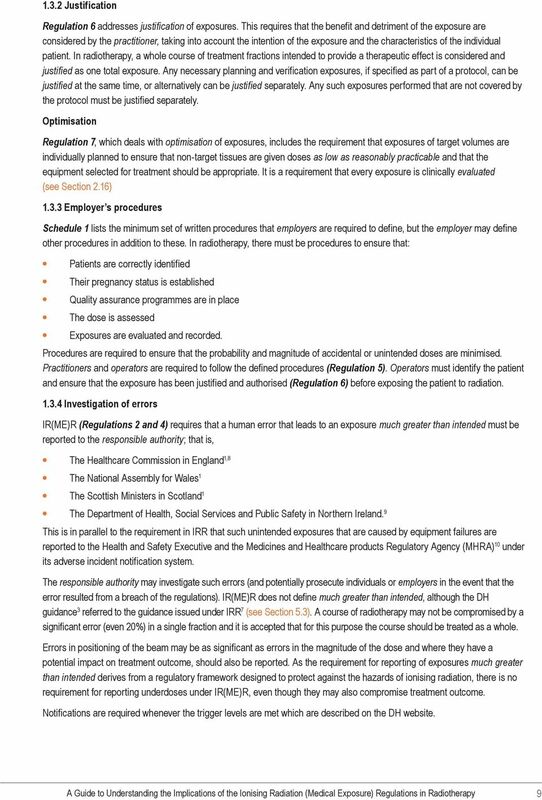 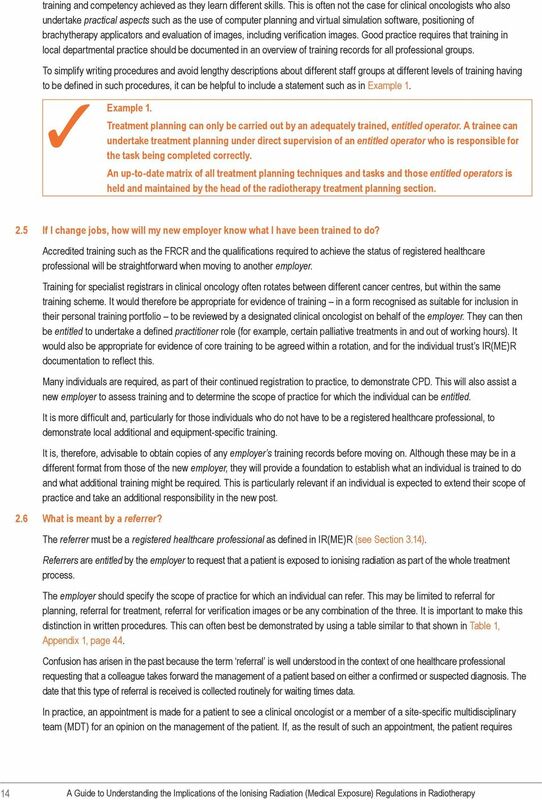 Thank you for your inquiry concerning what duties are delegable legally to medical assistants according to Iowa law. 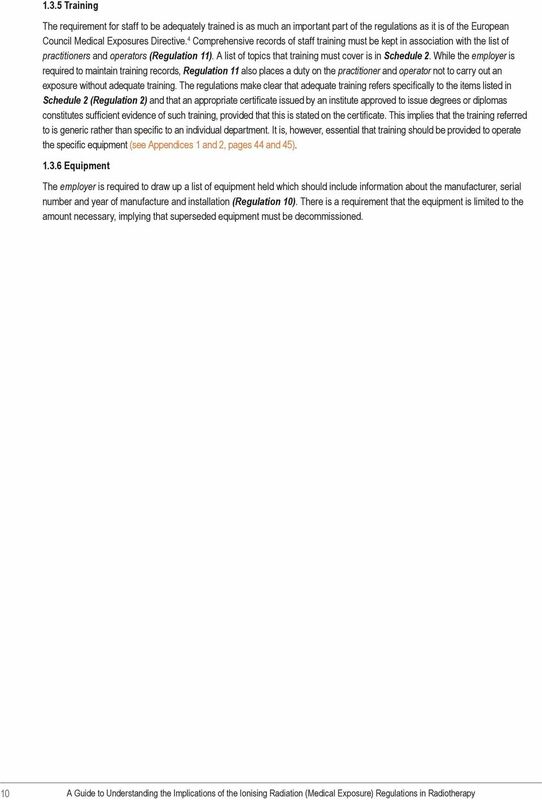 Hedge Fund Capital Accounts and Revaluations: Are They Section 704(b) Compliant?